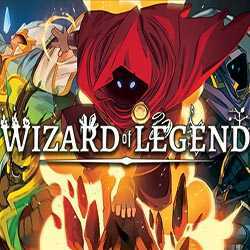 Wizard of Legend is a Hack and Slash, Action and Adventure game for PC published by Contingent99 in 2018. Wanna become a pro wizard? It’s the time to show yourself as a professional wizard in a magical world. Remember that you have to try hard to get that level. 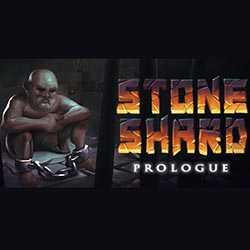 Stoneshard Prologue is a Hack and Slash, RPG and Action game for PC published by HypeTrain Digital in 2018. Escape a dark prison and stay alive. Lots of vampires are around you in this prison. If you want to survive, You have to defeat them. 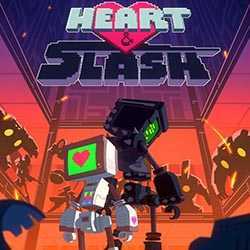 Heart and Slash is a Hack and Slash, Action and Adventure game for PC published by Badland Games in 2017. Fight the giant robots. A robot who has a heart picture on its screen will be under your control. You will control it to defeat lots of bad robots. 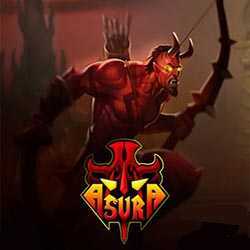 Asura is a Hack and Slash, Action and RPG game for PC published by Coconut Island Games in 2017. Defeat the enemies as an evil! You will explore a new world which includes thousands of enemies. That’s why you need to become a stronger devil to kill them all. 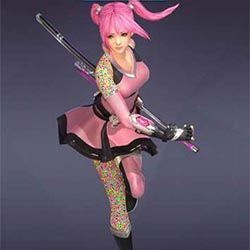 The Initial is a Hack and Slash, Action and RPG game for PC published by Restory Studio in 2017. Enter the fantasy battles. You will get the control of a supergirl who has ultimate powers in fighting. She has to defeat thousands of enemies to reach her goals.